A cut above the rest – in my 20+ years of working in child care I have never seen food this good. The parents love the menus. Switching to Food2You as our food provider has reduced my workload, reduced parent complaints and made my job as a director so much easier.  We are a challenging center for most caterers – Food2You made the transition painless and our kids love the food! And we love the service! Food2You Catering is great! They are responsive to special requests and very accommodating. I have worked with other companies, and the attention to detail that Greg and his team give to serving quality food is second to none. Our parents are constantly asking for recipes to their kid’s menu favorites – the turkey chili is amazing and the kids don’t stop talking about it. I can always depend on Food2You for great food and prompt service which equals happy kids & happy parents. Food2You’s quality is miles ahead of previous caterers we have used. I am not only talking about the food.Greg and his team are very accommodating and detailed; they are responsive to our needs and concerns.Working with them is a breeze!